A blog and The Life In Between : The Top 6 Shoe Styles. The Top 6 Shoe Styles. Love shoes as much as I do? Well, in that case you'll love this post. I wanted to round up quite a few shoe styles that have been trendy all year long and it sure seems like they are not going anywhere anytime soon. (All the shoes in the images are linked at the bottom of the post). And have I mentioned they're all budget friendly and are all under $50? 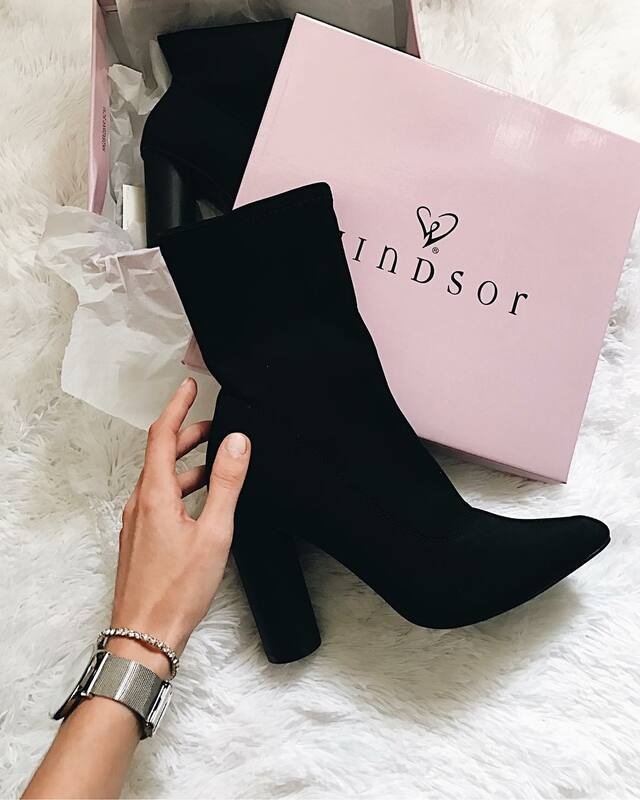 Some stylish ladies love bags, others accessories, but ask any fashion girl if she's into shoes, and the answer will be a yes! Because of this shared passion we all have, I've gathered a roundup of my current favorites for every occasion, from perfect pumps to the best sneakers for running weekend errands.